A guided meditative, hypnotic energy healing experience to align with the energies of the new moon in Taurus and to activate and attune your lightbody to the crystalline grid. 6 pm. – 9 pm. 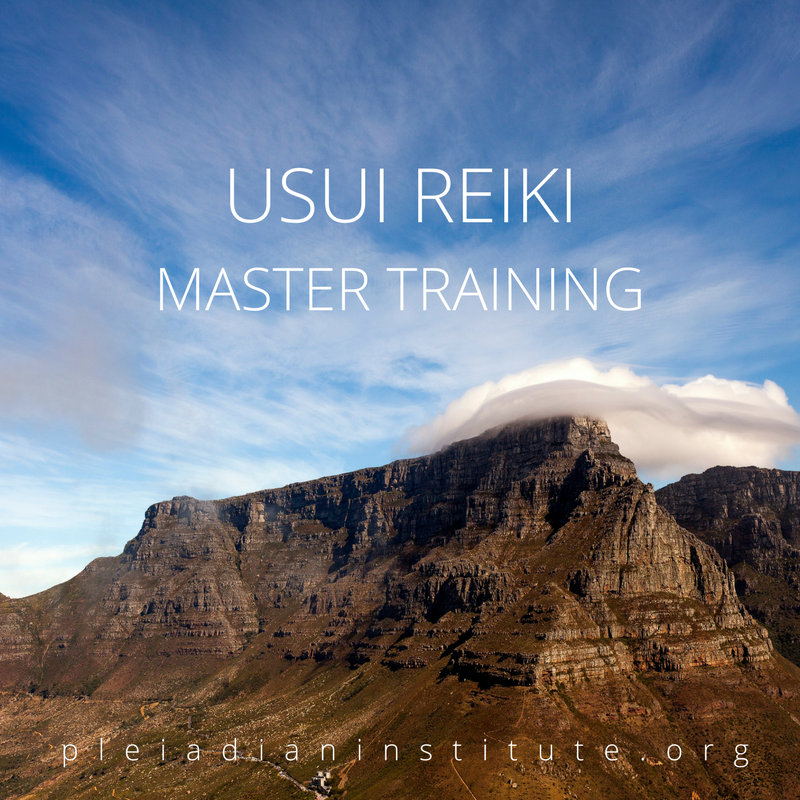 Join us for USUI Reiki I and II. This is the first part of our USUI Reiki Master Training. A guided meditative, hypnotic energy healing experience to align with the energies of the new moon in Gemini and to activate and attune your lightbody to the crystalline grid. A guided meditative, hypnotic energy healing experience to align with the energies of the new moon in Leo and to activate and attune your lightbody to the crystalline grid. A transformative 3 day retreat to ease you into embodying your divinity. Reconnect with your life force through breath, meditation and aligned movement. Feel your spirit come alive! Spend a magical three days celebrating, meditating, and moving with crystal wisdom. This retreat is an opportunity to heal your body, expand your mind and rejuvenate your spirit. 11 am. – 4 pm. A day of healing and learning. Experience DNA Activation, learn about Chakra Healing, Crystal Healing, Spiritual Intuitive Healing and Usui Reiki. Your chakras are the energetic centers of health in your body. Experience a deep clearing and realignment to your divine life force. Through an intensive process of hypnotic & meditative energy healing attunements & through the energies of the Goddess, fall back in love with yourself on a cellular level. This retreat is a container for physical, mental, emotional & spiritual healing and expansion!